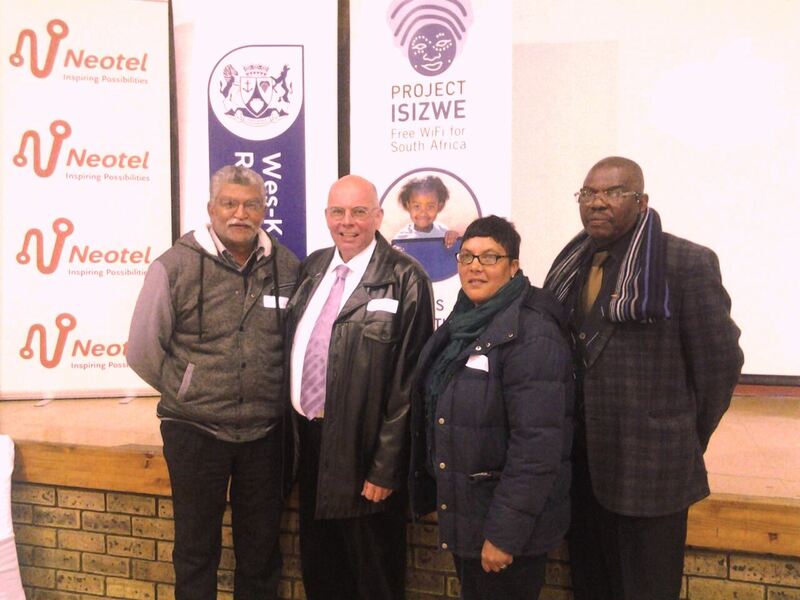 Good news for Robertson residents with the launch of Free WiFi services on 29 August 2014. This project forms part of a R1.3 billion plan to eventually connect all Western Cape residents to the Internet. Local Economic Development would like to encourage businesses in the Langeberg area to apply for BEE certificate. A company requires a BEE certificate to prove their level of BBE status. The certificate includes company turnover, the level of black ownership and overall BEE status. Once a business receives its final rating certificate the rating agency will inform the Department of Trade and Industry (DTI) of the new B-BBEE Procumbent Recognition level. The BEE empowered mark and logo will be available for your business for use on stationery or other company materials to demonstrate your B-BBEE status. Furthermore BEE status can be a marketing tool as your company will be listed on the website’s BEE directory and will be available to all those searching for BEE compliant suppliers.